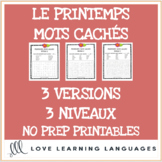 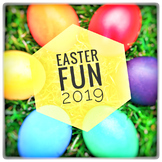 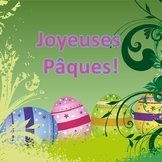 This is a fun activity to learn various Easter words in French! 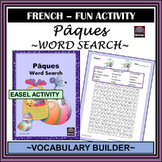 Easy French Easter vocabulary and fun to finish. 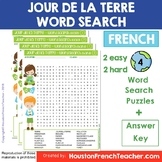 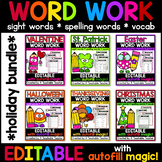 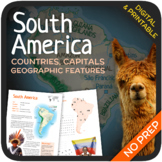 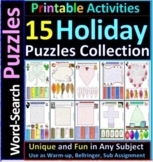 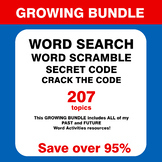 Also included in: American History Word Searches Bundle: 13 Colonies, Revolution, Civil War, etc.